At its origins, the freemasonry can be confounded with the history and civilisation of human race, the occult societies of Mesopotamia, of Greece or of Ancient Egypt having the same ethical, moral codes and initiatic systems as the modern masonry. The masonry was not made for audience or proselytism, it arose only from people’s will to associate and to work together for the humanity’s welfare, people who appreciate the thinking, maybe sharing different ideas, but a unanimous belief in God, Motherland, Brotherhood and human moral values. The masonry is neither political nor religious, as it accepts people of various beliefs and ideologies. There are not any theological rules, the only requirement being the belief in a Supreme Being corresponding to each one’s religion (i.e. God for Christians and so on), whereas atheism is considered a form of ignorance. 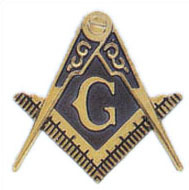 The intended occultation of Masonic rituals and knowledge arose from the natural necessity to protect these values against ill-willed persons and against those persons who do not have the required capacity of understanding; however one of the main principles in masonry is that there are no limits in the search of the Truth. Truth or Knowledge is assimilated through the generic word Light and it is the sacred duty of each mason to always follow this Path and to continue its quest in the search of the Light. On this Path, he is never alone, being leaded by a Guide. Just as on any other path, the promotion is progressive, step by step, removing, one after another, the allegorical curtains with the help of symbols and applying the knowledge acquired so that each stone needed for the building of the Spiritual Temple would be perfectly polished. 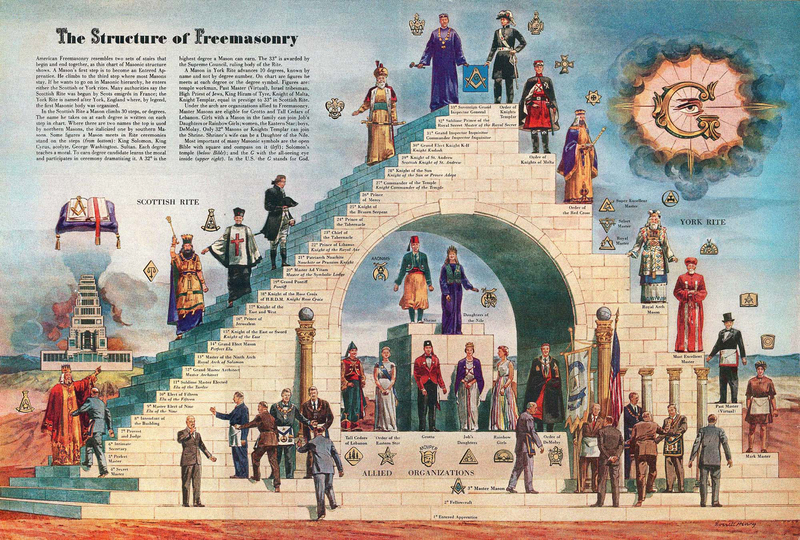 In the Symbolic Masonry, the path of knowledge is structured on three degrees: apprentice, fellowcraft (companion) and Master Mason. The apprentice begins to discover new meanings of life, other than those apparent at first sight and he starts to understand that Maths, Geometry and the Working Tools have a more profound signification than the meaning grasped by the majority of people. Here, he learns that the brotherly love and the truth are the necessary ingredients for a tidy life and for spiritual development. At the fellowcraft (companion) level, he learns that the access to Light is made through thinking, escaping the command of the five senses, and that, although he is not yet in the possession of the secrets and wisdom of a master, he participates directly to the construction of the Temple of Humanity. The degree of master mason reveals the sublime truths required for a well structured life on earth and the hope in an eternal spiritual life. Esoterically speaking, at this level all main energetic channels are opened giving access to cosmic energy and universal intelligence, but access depends only on the diligence, perseverance and wish to move forward on the path of the Light. 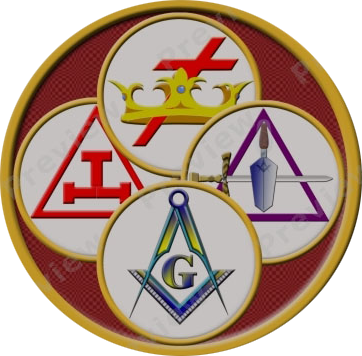 In order to help and guide those who are in search of more Light, several Rites of Perfection have been set up, out of which we recall the York Rite, the Ancient and Accepted Scottish Rite, Memphis-Misraim, the Rectified Scottish Rite etc. 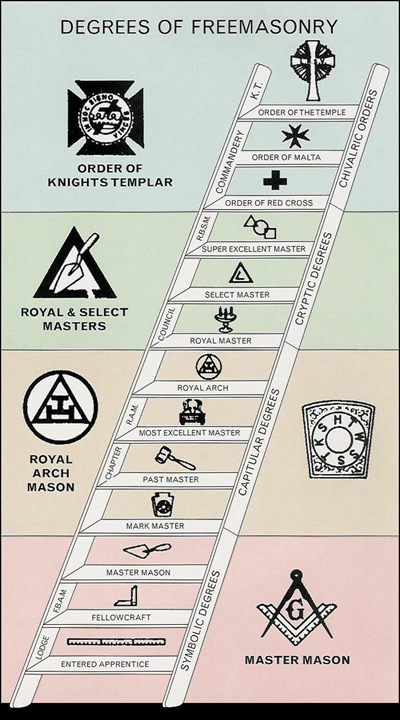 Regardless of denomination, structure and symbolism, the Rites have their origins in the Symbolic Masonry and they cannot exist outside its limits, their purpose being that of creating an absolute master mason. A Rite of Perfection cannot operate without and outside the Grand Lodge, in the same way as a Grand Lodge cannot progress without a Rite of Perfection.